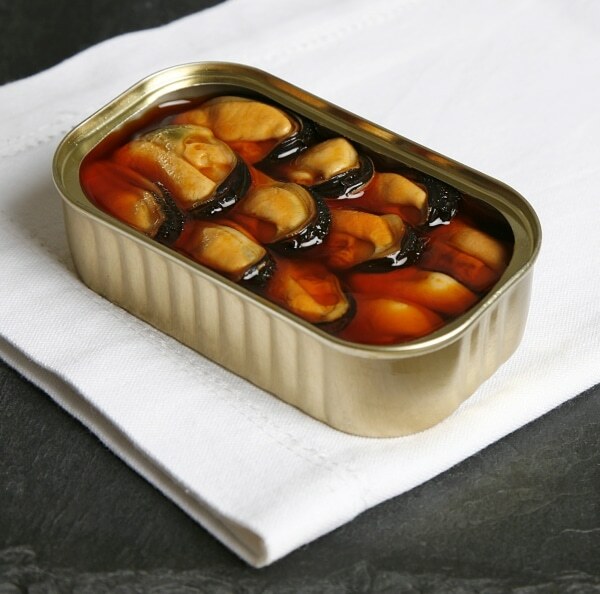 Mussel farmers from Galicia (Spain) had wished that the European Commission report on origin labelling for unprocessed products which only have one ingredient or this ingredient is above 50% of the whole product. 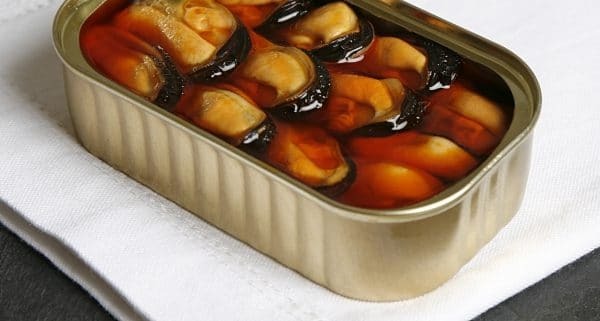 The European Commission published yesterday this report, highly expected by the Spanish Consello Regulador do Mexillón (Mussels Regulation Council), which left the mussel sector’s hope shattered for not making the origin information a compulsory labelling factor. Brussels, through the Directorate General for Health & Food Safety, hired an external study so as to know what was the main concern for the European consumers. This study showed that a vast majority of the interviewees would rather know the country of origin of the products. However, it is recommended to make this information exposal voluntary since turning it a compulsory aspect would rise the general prices for the consumers; especially if, rather than differenciating between EU and non-EU countries, it is necessary to specify the country of origin. This report’s contradictions attracted some attention. Mainly because this piece of information, despite being less important than price, taste, expiry date or presentation, had a great significante to two thirds and three quarters of the intervewed consumers. This was due to the fact that most consumers associate origin to quality, safety or environment. They even admitted that they would buy national products in order to support their country’s economy. Check Brussels report to know more about this issue.